Clean and Classic Interiors » Blog Archive » Imperfectly Beautiful Giveaway! I love the “Ho Ho Ho” wood block letters! Love, love, love the Fleur de Lis Oval Canvas. Great giveaway! I love the, “BELIEVE” christmas blocks, so much so I am ordering them for my mantal, they are perfect, and match with our stockings! I love the Fleur De Lis Notecards!! So pretty! Thanks for having all these fun giveaways! The notepads are super cute, but I’m really into paisley right now, so I any of the things that are paisley! 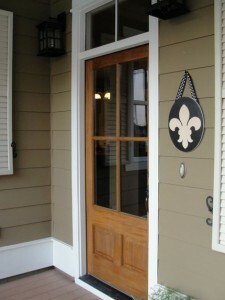 Fleur de lis’ are huge in Louisville (where I live)-I would love to have one! Also love the Joy or Family blocks! The Joy Christmas Letters are so cute! Would love to add those to my Christmas decorations. I like the oval Fleur that is in the first photo. It would sure look nice by my new front door at our new house that we are moving into on Tuesday. 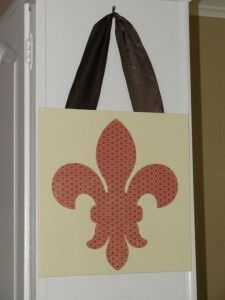 I am a fan of the Fleur de Lis Oval Canvas - love it, esp since I am a Kappa!! any of the christmas wall hangings…i can’t pick a favorite right now!! cute stuff! 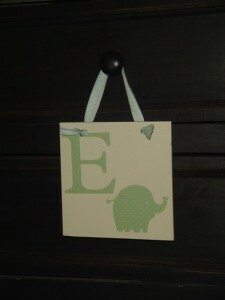 my favorite thing is the DREAM -Paper Mache Letters… so beautiful! What a cute etsy shop! Lots of fun cute items! But my fav is her Fleur de Lis Oval Canvas. Love that it is oval. I would LOVE to win!! Thanks for a fab giveaway! PS just found your blog today. can’t wait to look around. 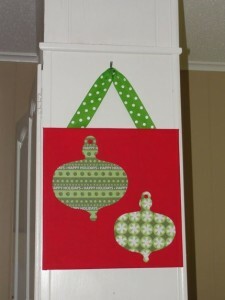 I’m loving the Whimsical Christmas Tree on Canvas! stunning! 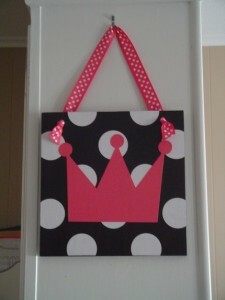 I love that fluer sign but think the crown would be super cute in my little girls room.